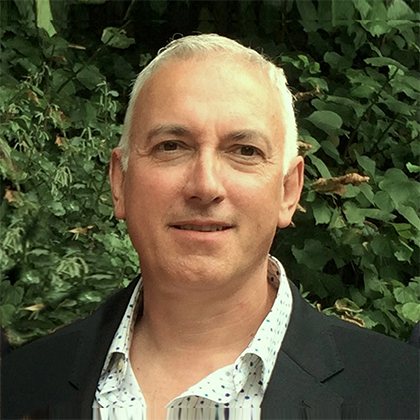 Rob MacGillivray is a television producer, director and Associate Lecturer for BA (Hons) Film and Television and BA (Hons) Television and Live Events Production at London College of Communication. Rob delivers practical workshops and impractical lectures loosely based on things he has learned so far. He has also taught and lectured in film, television and animation at the University of Lincoln and at Central St Martins. Rob has been lucky to have a long and varied career in filmmaking, working as both director and producer in music videos, commercials, TV drama and situation comedy. He has also written extensively for commercials, television and full-length features. Rob currently runs a film production company that produces corporate videos for a number of clients, making online and broadcast films as well as producing music videos and short films. He likes to do his own editing and post-production when he can. Outside of filmmaking, Rob is a working artist with solo shows of his ink and wash drawings at a number of galleries and exhibition spaces in recent years. A more complete list of Rob's credits for film and television can be found on IMDb. View the BA (Hons) Film and Television course page.